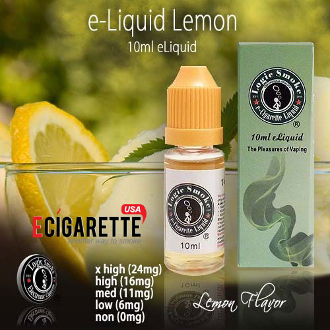 Our Lemon E-liquid from Logic Smoke is tangy and refreshing. It will take you back to summer no matter what time of year. It is is a great flavor to vape by itself, but it also mixes wonderfully with our berry flavors of e-liquid such as raspberry and blueberry. Pick up a bottle of our Logic Smoke E-liquid and be refreshed.